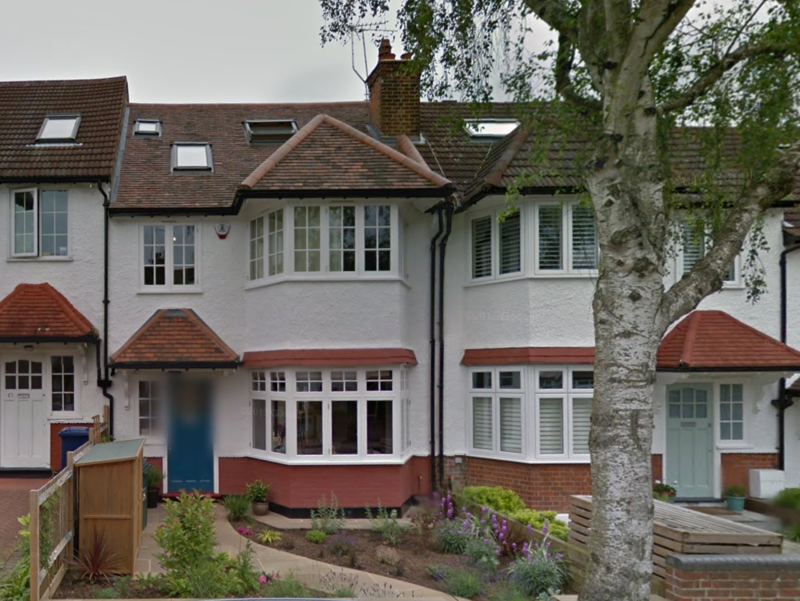 East Finchley is a popular place to live and the property stock of East Finchley is very suited to loft conversions. For our clients a loft conversion in East Finchley gives them the extra space they crave. Better still the East Finchley loft conversion has increased property value handsomely. Project Manager’s Perspective: ‘light was very much the theme of this loft. The installation of French doors and light skylight above the stairs has achieved this. But the wow factor comes with the design and manufacture of the two large glass panels to the en suite, soda daylight coming in to the bathroom is now transferred straight through and into the bedroom too, so the room is really flooded with daylight’.